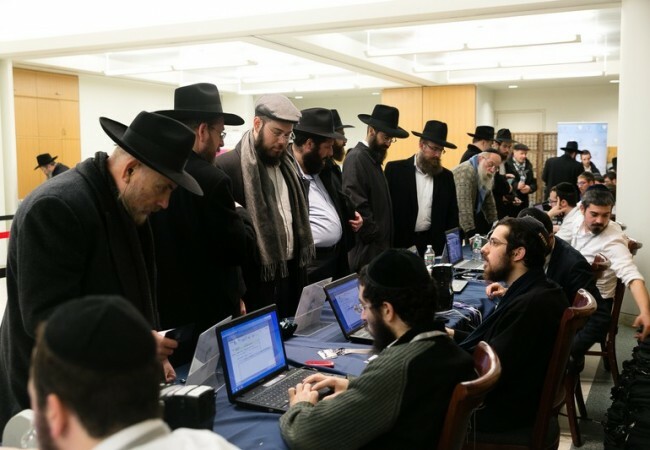 Less than eight hours after opening registration for the International Kinus Hashluchim, the Kinus office reported that more than 850 shluchim have already registered. 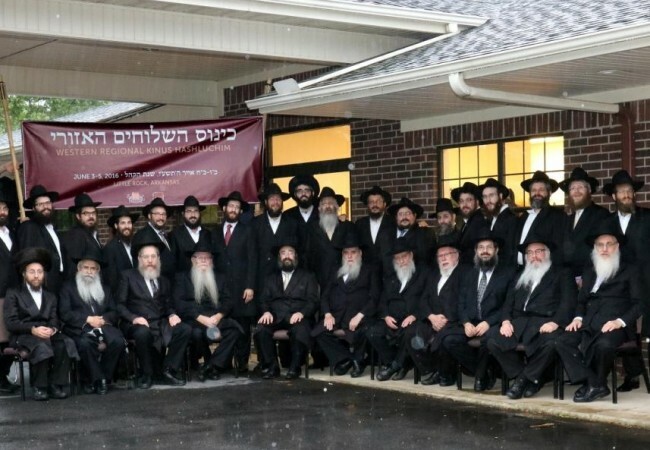 Registration opened today Rosh Chodesh Cheshvan at 2:00pm EDT, giving shluchim access to enter the Kinus site and submit the information in preparation for their arrival in Crown Heights on Wednesday, the 22th of Cheshvan. Today the Kinus office also opened up the registration for sleeping accommodations for the 5776 Kinus Hashluchim. 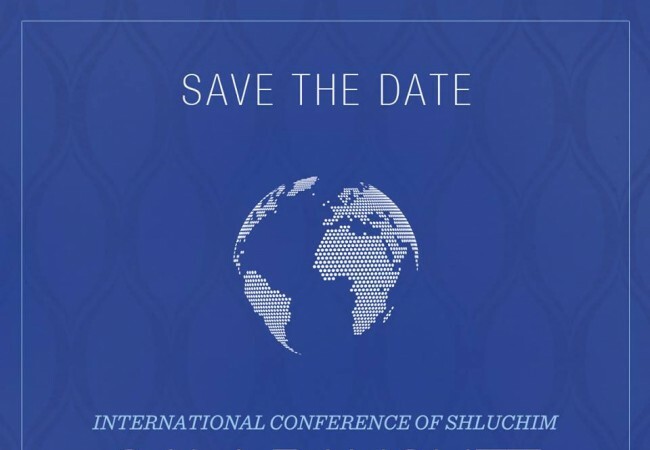 The registration is on a first-come first-serve basis and will close when spots are filled or on Monday, 13 Cheshvan – October 26, 2015 at 2:00 PM New York time. The registration for sleeping accommodations is a separate process from the Kinus registration. Details and registration instructions can be found here.